Question 1. How many hours did you study each day? On teaching days i preferred to study 9-10 hrs apart from classes while on Saturday and Sundays i studied up to 14-16 hrs. Question 1. Who or what influenced you to take up medicine as career? Question 2. Could you tell us something about yourself? I like playing basketball and reading novel. I also watch a lot & TV. For time pass and during my “ study breaks “ I like food and want to try all & them (veg only) I can’t sit at one place and study. Question 3. 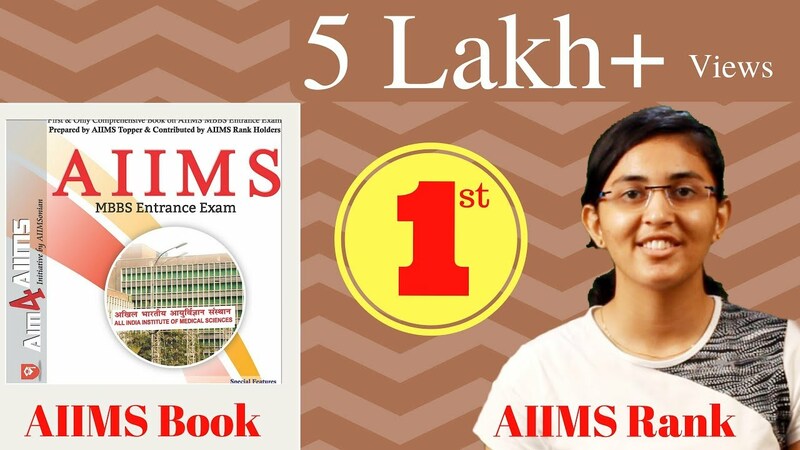 How AIIMS entrance is different from other exam? The exam syllabus is not defined. So any question is a valid one. Then is GK worth 10% & your marks. The question are not the common ones as in the other exams. There are a lot of extra concepts that need to be understood to answer some question. Question 4. What difficulties you faced during the preparation for AIIMS entrance? Lack & orientation regarding how to “ study “ for GK. Since these all no boundaries to the subjects which are tested, it is difficult to manage what is “ primarily ” important and what isn’t lack & ample practice as the exam was online and maximum practise is online. Question 5. What was your percentage in class XІІ? Question 6. How did you prepare during your school time? Chaitanya provided an integrated coaching facility apart from 11th­­­­­­­­­­ & 12th so the preparation was for the completive exams only. I used to follow their schedule and write as many exams as possible. Question 7. What was your study strategy? Follow the chaitanya schedule. Write weekly tests. Check the mistakes in them and not the relative rank finish physics aisles because it require little revision towards the end. Do bio chem. In the final days. Revise the topics which go auirt confident about and leave the rest. Write many test papers and try not to repeat the same mistakes. Question 8. How many hours did you study each day? My institute has timings from 9AM to 9PM & which was for study. Approximately 10-12 hours a day in the last 3 months. Question 9. What to study specially for the general studies? One cannot “ study “ GK. It is necessary to read a Bit & newspaper daily for better marks. GK shouldn’t be the 1st priority. Finish the subjects first . Then plan for GK. Question 10. Did you have a timetable for preparation? Were you able to stick to it? No time table as such Towards the end I used to read what I fell like reading (which was anyways more). Although previously I used to follow the chaitanya schedule. Question 11. What role did the internet play in your preparation? Nearly zero. I would rarely check stuff on net. I never believed I would make it to AIIMS. I never even planned for it. Question 13. Do you think classroom coaching is essential for getting a good rank? How ? Question 14. Did you attend any test series? Which one? Question 15. Which books did you red for theory? Chaitanya material Defied the aakash material for some extra info Telugu academy (state syllabus). Question 16. Which books did you read for MCQ’s? How you practice MCQ? The same as those for theory . MCQS would be given believed every chaplet in the material I would randomly solve same & it. Question 17. 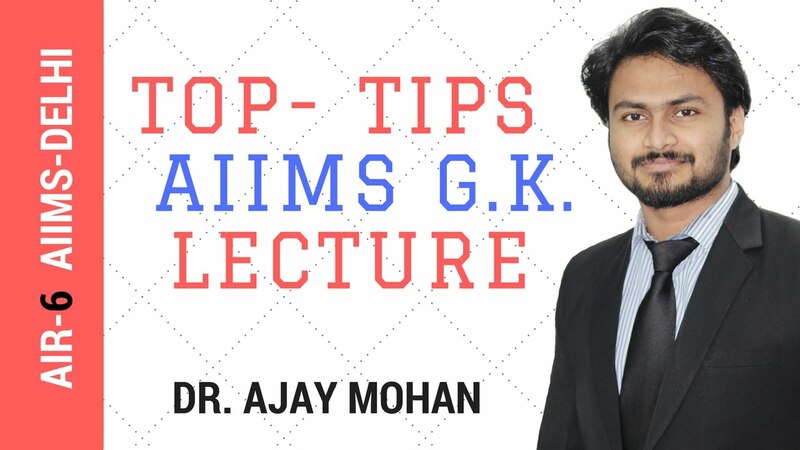 Is there anything specific to keep in mind while preparing for AIIMS? 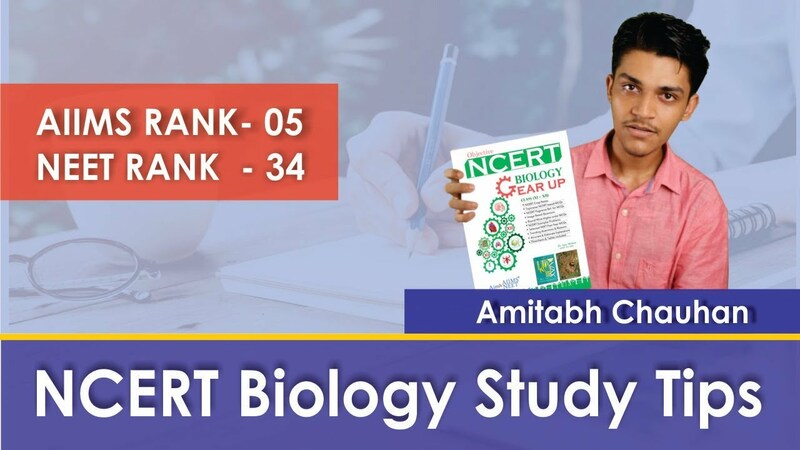 Don’t prepare especially for AIIMS, read as you should on a daily basis for all the exams Don’t restrict yourself to one Book and believe it to be true (especially the NCERT) because I can have errors keep calm while reading and don’t restrict yourself to hurt. Question 18. How did you tackle the AIPMT entrance exam? The AIPMT wasn’t the main exam for me because my state doesn’t participate in it have I just read a little bit & recent for it and fell that my stake syllabus was conveniently adapted to the national one. After the exam. Question 19. How did you prepare for the image based questions? Question 20. What was your strategy for taking the exam? Question 21. What is your advice to future aspirants? 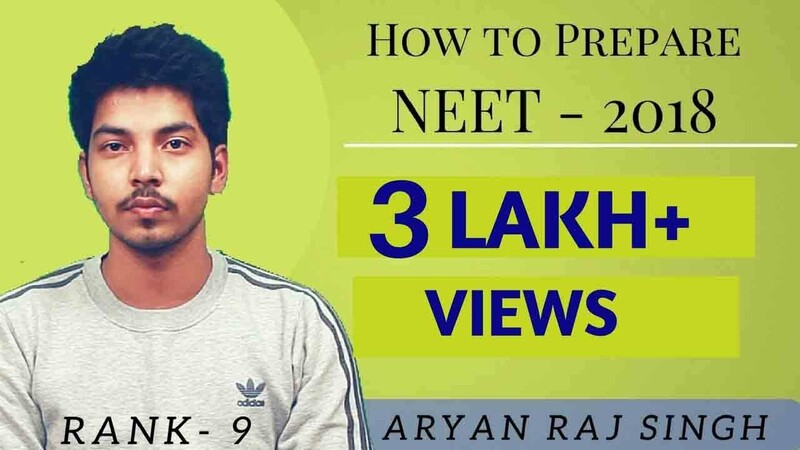 It is necessary that you have a through understanding of the concept and it isn’t necessary to know all details the questions often test the basics so get them right test do not read a lot & “ extra syllabus “, because one can asked all exams without it Do not take stress at any time during prep and lor exams.